The Global Trail | 2012 Folk Fest Guide | Style Weekly - Richmond, VA local news, arts, and events. The rarest, and perhaps greatest, charm of the Richmond Folk Festival is the opportunity to soak for an hour in one of the varieties that some other part of the planet calls simply, music. World music is poetry in a foreign language. The emotional truth conveyed by sound and rhythm shines through the transparent mystery of lyrical meaning. Sometimes it's literally mesmerizing, like the Gnawa music of Hassan Hakmoun, deeply rooted in the mystical Sufi traditions of Saharan southern Morocco. Hakmoun is the Jimi Hendrix of the sintir, a deep-voiced, three-stringed, nut-wood and camel-skin lute with the range to handle both melody and bass lines. In its homeland, Gnawa music accompanies extended, often night-long, trance-based spiritual and healing ceremonies. Its blues-tinged, quasi-psychedelic intensity has drawn Western musicians at least since Rolling Stone Brian Jones recorded with it in the '60s. 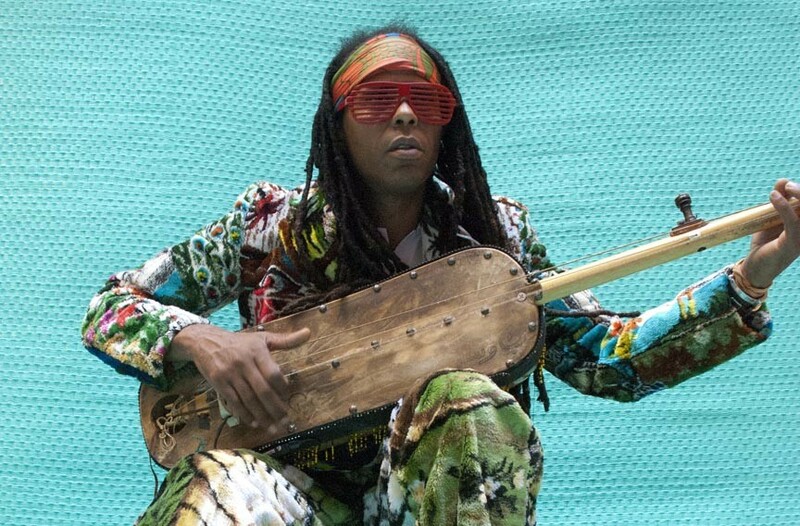 The charismatic Hakmoun has brought the music to a wider audience, playing in Peter Gabriel's world music and dance concerts and releasing the seminal "The Gift of Gnawa" in 1992, which featured avant-garde jazz trumpeter Don Cherry. Since then he's collaborated with a range of Western jazz and popular musicians. Sometimes it's a gateway to a half-remembered past. Like the antique cars that still cruise the streets in the twilight of Fidel Castro's Cuba, Septeto Nacional de Ignacio Piñeiro remains vital in a way that both embraces and defies nostalgia. Founded in 1927 — and disbanded and reformed several times since — the band is one of the most famous exponents of Cuban son (literally, "sound"). The group's songs float above a clave-driven complexity of interlocking rhythms. It's no accident that the music recalls the dancing spirit of salsa, because the term salsa may well have originated in one of Piñeiro's popular songs. If suffering is the crucible of art, there's no finer refractory than Haiti. The star-crossed island is a 19th-century analog of embargoed Cuba. Once it was the richest of colonial possessions, but after its enslaved population gained its freedom, it was shunned by global markets. Ti-Coca et Wanga-Nègès offer a rare glimpse into mizik twoubadou — troubadour music — an African-tinged tradition of cheerfully subversive, often ribald musical truth telling forged amidst the poverty and quasi-feudal despotism of the rural Haitian hinterland. The drought-haunted, hardscrabble northeast of Brazil produced the exuberant party music of the Forró Pé de Serra All Stars. 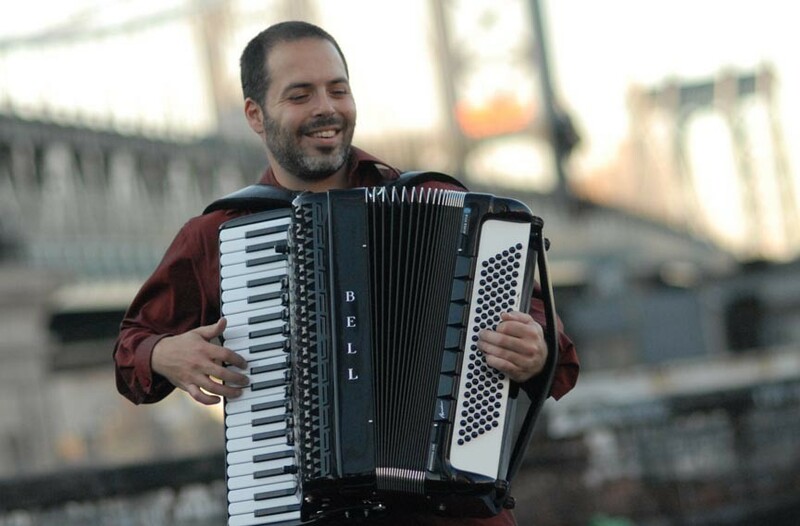 "Forró [pronounced roughly "fo-Ho"] is the accordion music of Europe mixed into the Brazilian melting pot," says leader Rob Curto, who spent years in Brazil playing with the masters of the form. "There is a lot of African influence ... a Moorish, Arabic inflection." The late composer Luiz Gonzaga is Forro's Bill Monroe — the man who transformed a backwater tradition into a popular national style. The All Stars are a recombination of players from several bands. Brazilian fiddler Cláudio Rabeca is from Quarteto Olinda, and drummer Scott Kettner and singer Liliana Araújo play in Nation Beat. Both Curto and percussionist Ze Mauricio plays in Matumbo, a Forró-infused band whose phenomenal, absurdly underattended gig at Balliceaux was one of the best musical events of 2011. Tango has come a long way from its roots in the whorehouses and back streets of lower-class Buenos Aires, Argentina. Hector Del Curto's Eternal Tango Quartet is the current state of the art. Del Curto is one of the young virtuosos of the bandoneon, the button accordion with the expressively soulful sound identified with the genre. He got his start at 17 playing in the premier orchestra of Osvaldo Pugliese. The Eternal Tango quartet is homage to Pugliese, "last giant of tango," whose continuously innovative career spanned much of the 20th century. While the group's sound recalls the tango's elegant golden age, its alternately edgy and lyrical playing also recalls another master of the form, the late Astor Piazzolla, whose new tango included overt jazz elements. All are worth sampling. Where else but the Richmond Folk Festival can you find such a rich and eclectic musical banquet? And funnel cake?